MLS# 3094946 - Built by Dream Finders Homes - July completion! 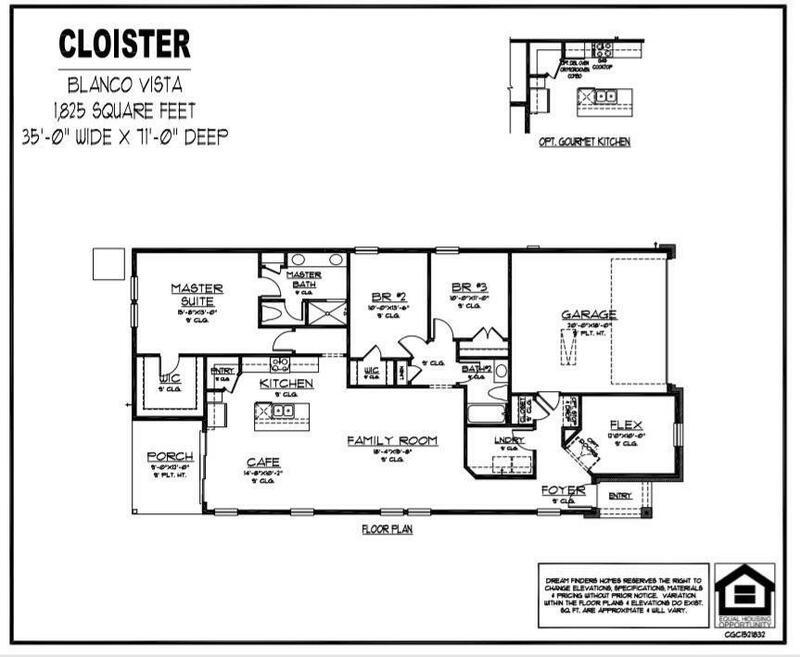 ~ This Cloister floor plan has an incredible layout with ample space for family and friends. 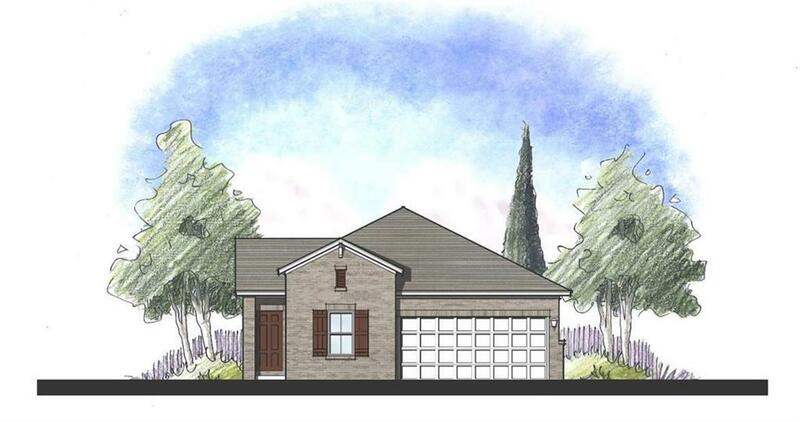 This home is located on one the few remaining greenbelt lots, has huge walk-in closets, generous sized kitchen island, Quartz counter tops and many other contemporary options throughout the entire home.